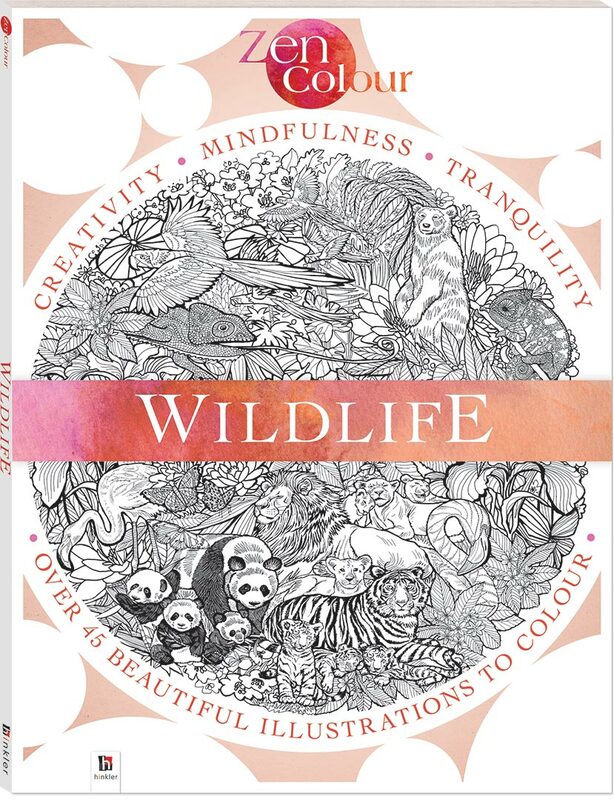 Be charmed and calmed by playful pandas, fabulous flamingos, tranquil tigers and many more amazing animals. 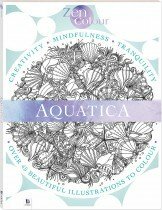 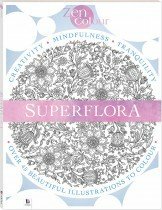 Whether you are new to colouring or are in aficionado, these stunning and intricate pictures have something for everyone. 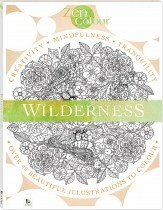 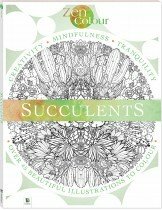 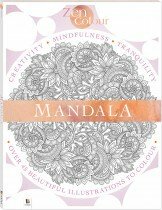 The Zen Colour series cultivates mindful awareness through colouring; be at once entirely present as you create over 30 pieces of beautiful artwork.